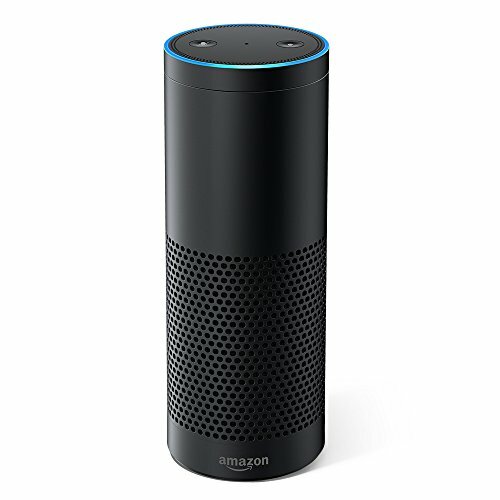 Certified Amazon Echo!! What A Deal! !